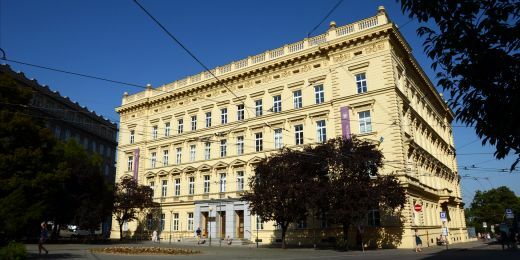 Martin Bareš to lead Masaryk University from September 2019 to August 2023. Yesterday the Academic Senate of Masaryk University chose as its candidate for rector the current dean of the MU Faculty of Medicine Martin Bareš, who in the first round of the secret ballot won 36 votes from senators. Bareš has indicated that one of his priorities will be strengthening the role of the university as one of the pillars of freedom in today’s society. His opponent, the current vice dean of the MU Faculty of Science received the votes of eleven out of the 50 senators present, with three ballots being spoiled. 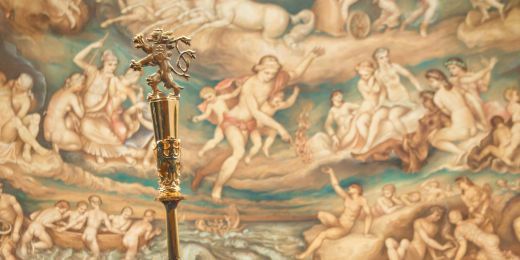 The elected candidate will be named as rector by the president for a period of four years. 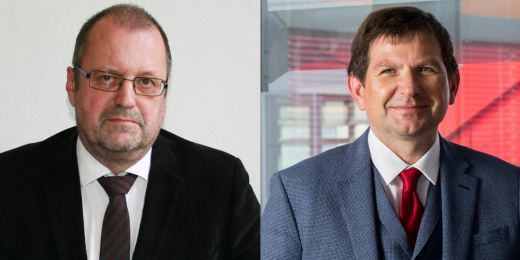 On 1 September 2019 Martin Bareš will replace Mikuláš Bek, who will reach the end of his second elected period and so was thus not eligible to stand for re-election. 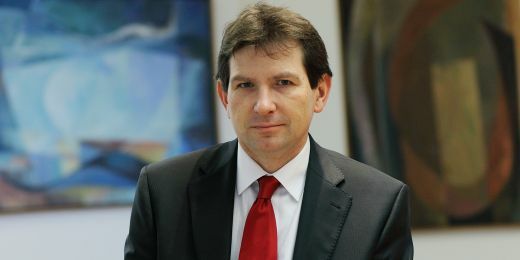 Neurologist Martin Bareš has experience in leading the university, where in the period 2011–18 he was first vice rector for development and later vice rector for academic affairs. Since February of last year he has led the MU Faculty of Medicine as its dean. He has also been deputy head of the 1st Neurological Clinic of the Faculty of Medicine and St. Anne’s University Hospital Brno, where he is now a professor. 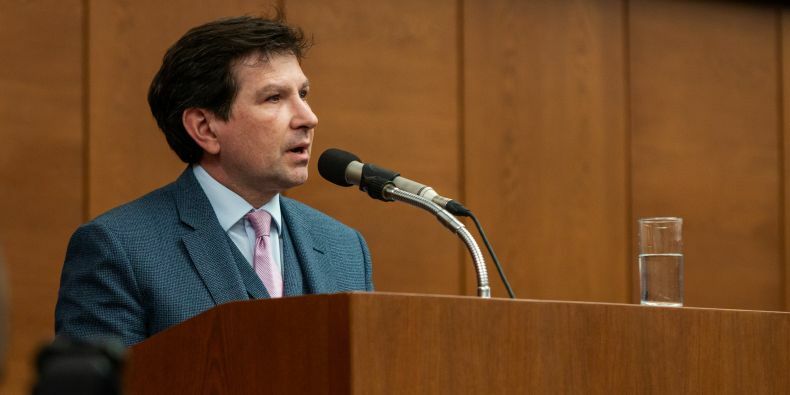 Bareš has indicated that one of his priorities will be strengthening the role of the university as one of the pillars of freedom in today’s society. His main strategic goal is to promote greater quality of education, science and research at the university and create conditions for its international visibility on a qualitatively higher level. As rector he plans to work not just inside the university, where he wants to seek consensus on important issues, but he would also like to be active outwards, toward society. “Today, above all, I would like to thank the senators for placing their trust in me. I really appreciate it and for me it's a big commitment and a great responsibility. A great deal of work awaits us together, and it will not always be easy, but I like facing new challenges,” said Bareš.